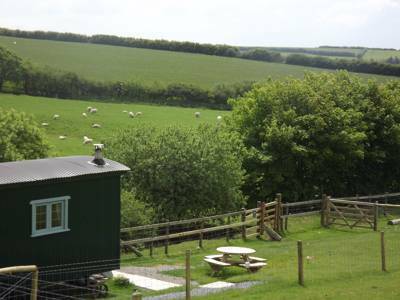 Frolicking lambs; oinking pigs; curious cows – nothing gets the kids excited like camping on a proper working farm. 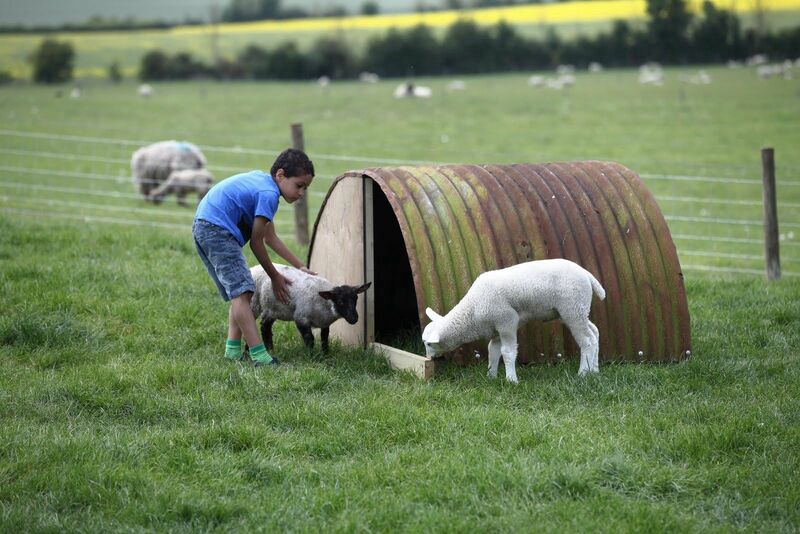 Give your little farmers get an up-close look at agriculture with our selection of farm-based spots to pitch up. 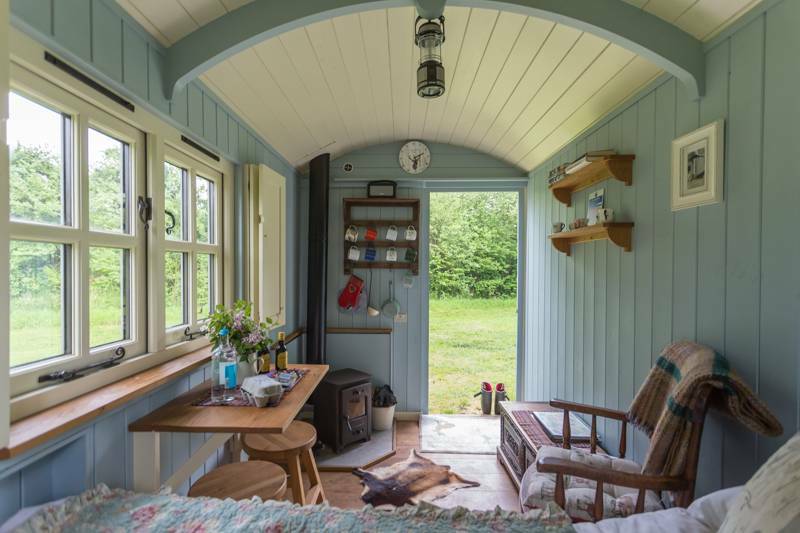 From organic co-ops to specialist small holdings, and farm shops selling the freshest produce, we've got plenty of sites that offer camping on the farm... some will even let you muck in with the day-to-day duties. 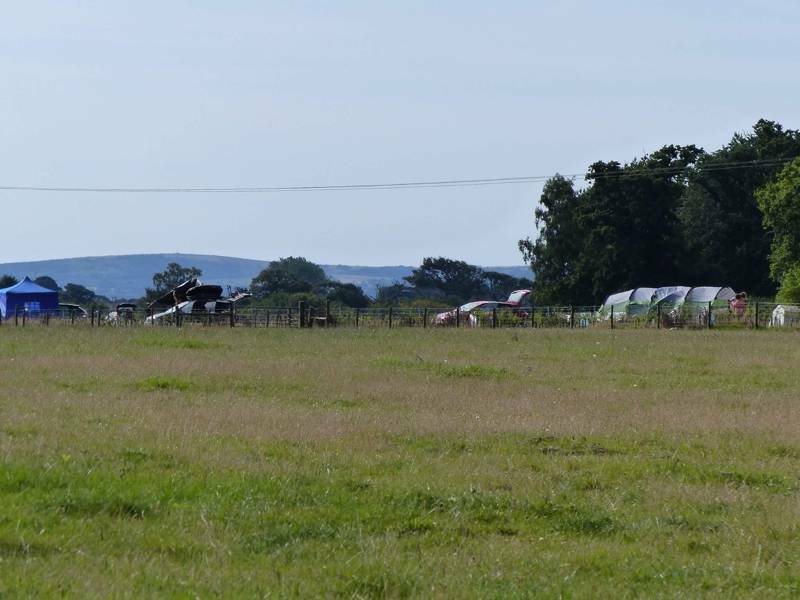 Browse the traditional tent sites, tipis, yurts, shepherds huts, vintage airstream trailers and other campsites on this page and book your next farming holiday today. 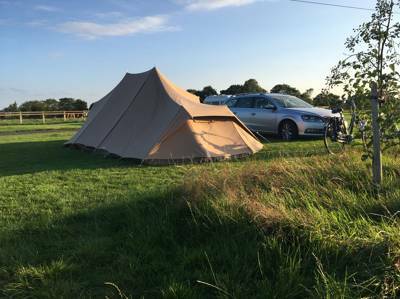 Farm, animals, petting, sheep, pigs, cows, play, uk, europe, england, wales, scotland, glamping, luxury, france, spain, italy, portugal, germany, netherlands, campsite, camping at Campsites On the Farm, Campsites on the farm: animals, muddy boots, nature fun and a whole lot more. 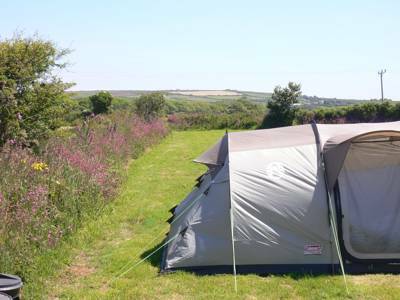 Discover the best campsites on farms, with sites in the UK, France, Spain, France, Portugal and Italy. 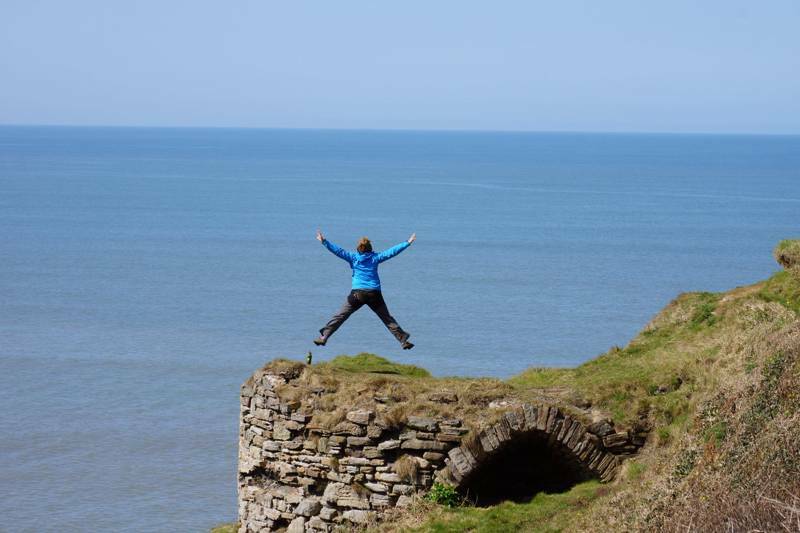 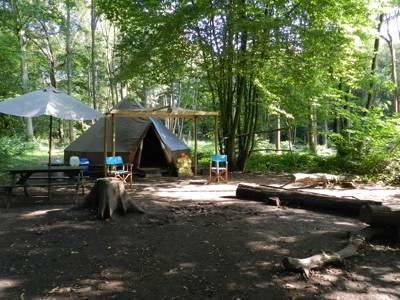 Family-friendly campsites, dog-friendly sites, tent pitches, glamping spots. 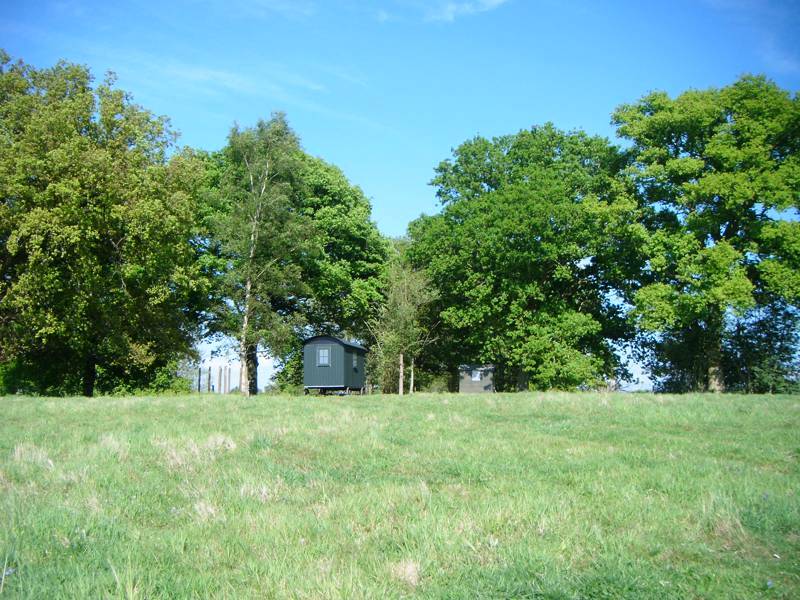 There’s farm-based campsite for all you campers out there.